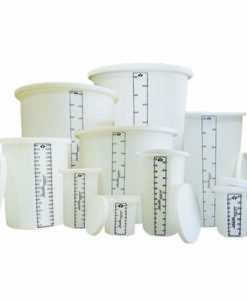 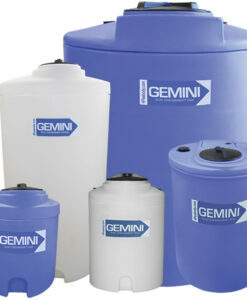 Single wall Aquarius Tapered Chemical Feed Tanks are available standard 1.4 SPG and heavy duty 1.9 specific gravity for compatibility with most acids, caustics, and water treatment chemicals. 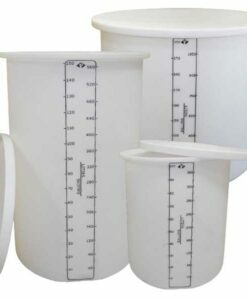 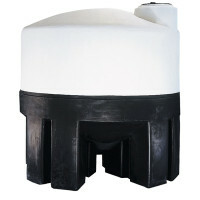 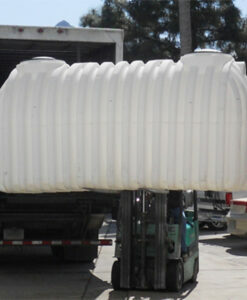 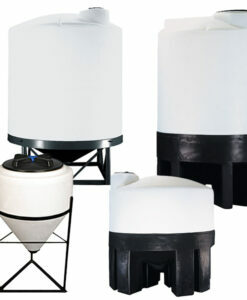 Aquarius Tapered Chemical Feed Tanks are tapered and nestable to help save you money on shipping and storage. 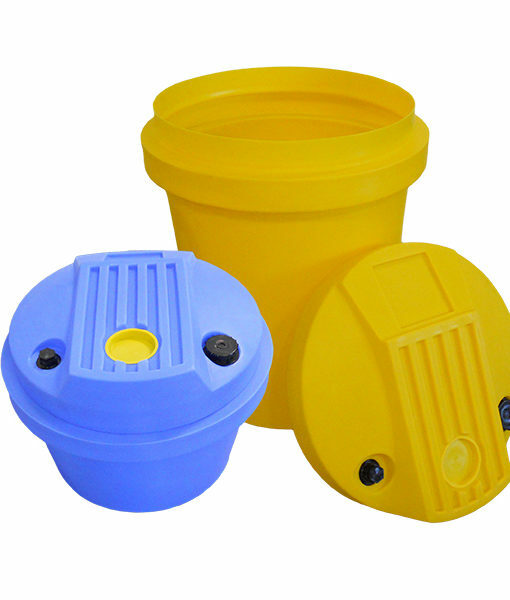 These PE chemical feed tanks have a 22° mixer mounting surface and 100# rated pump surface with recessed collection reservoir. 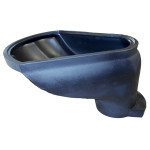 4” inspection port, and (2) 2” FNPT fittings. 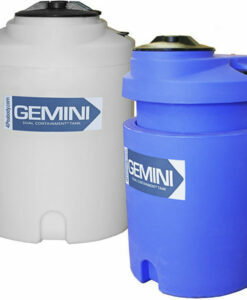 Perfect for the water treatment industry. 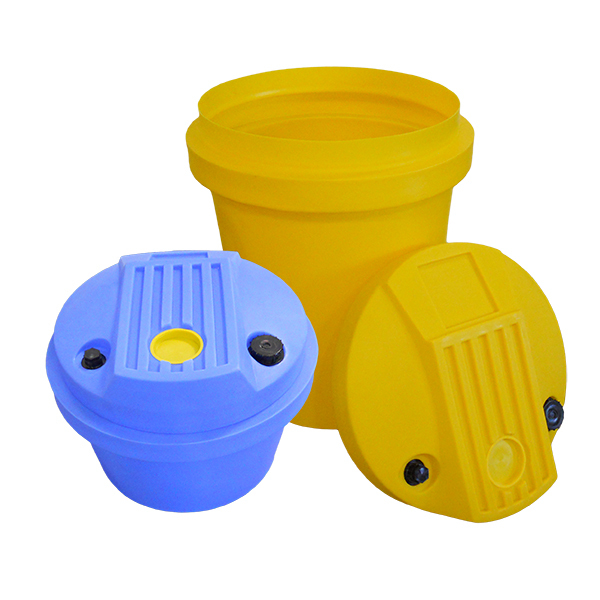 Variety of colors to choose from Blue, Black, Natural or Yellow.